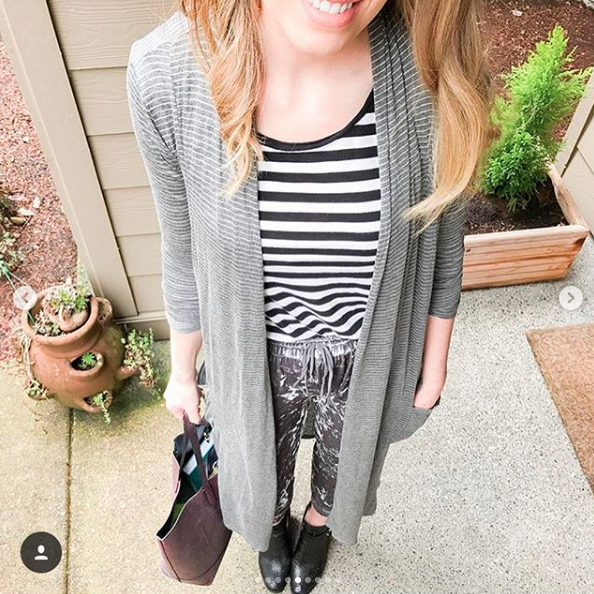 I was recently asked for tips on my Facebook Style Class Support Group about how to easily transition from Summer to Fall, especially in a climate like Portland, Oregon where we constantly get teased by the weather. "Oh! It's Fall! FINALLY! Just kidding it's 80˚F again. Oops! Kidding again, the next day it's 55˚F. Oops! Now it's 70˚F." My best answer, which I explain in my podcast, is to start building your closet with the 80/20 rule. 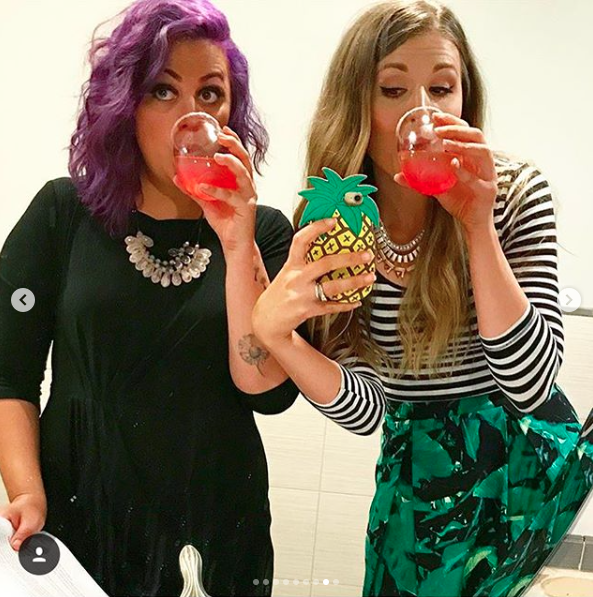 Let me explain: If you're closet is built of about 80% quality neutrals (neutral colors) and 20% fun, trendy on-season items (color pops appropriate for the current season in on-trend pieces that don't cost as much) then all you will have to switch out at the end of each season is mostly your 20%. The rest can just be used for the coming season with new and different finishing pieces and accessories. What are finishing pieces? Jackets, blazers, jean jackets, cardigans, sweaters, vests, chambray shirts, cargo vests, etc. Accessories you probably know: scarfs, hats, jewelry. Change up the shoe and the same outfit, for example a black and white striped tee and jeans/pants/skirt, gets completely switched up for the next season! Here are just a few examples below of the same trusty H&M fitted, black and white striped tee shirt paired with different separates for different seasons and finished with various finishing pieces. All are from my instagram, where you can receive daily style tips/inspiration.